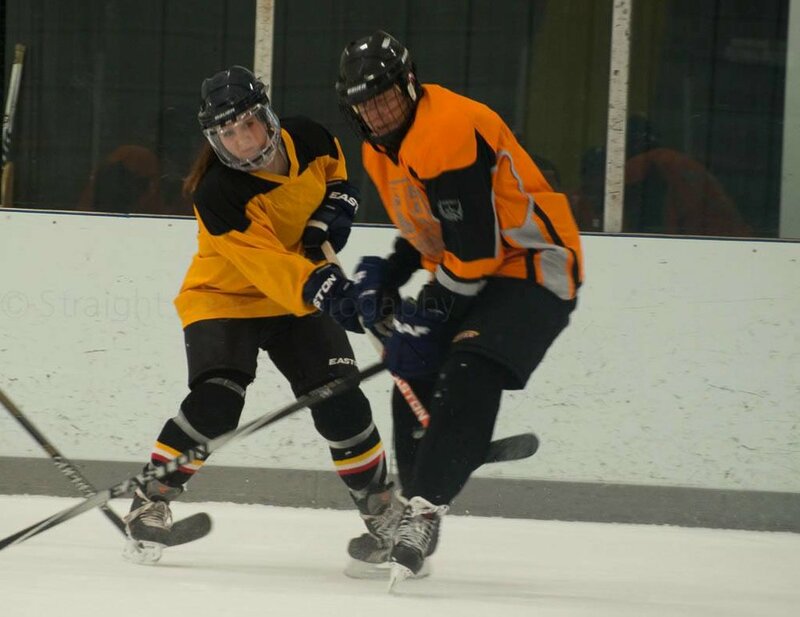 Revolution offers open hockey for all ages and skill levels. Revolution strives to maintain consistent times; however special events, tournaments and seasonal youth camps and clinics may disrupt these times. 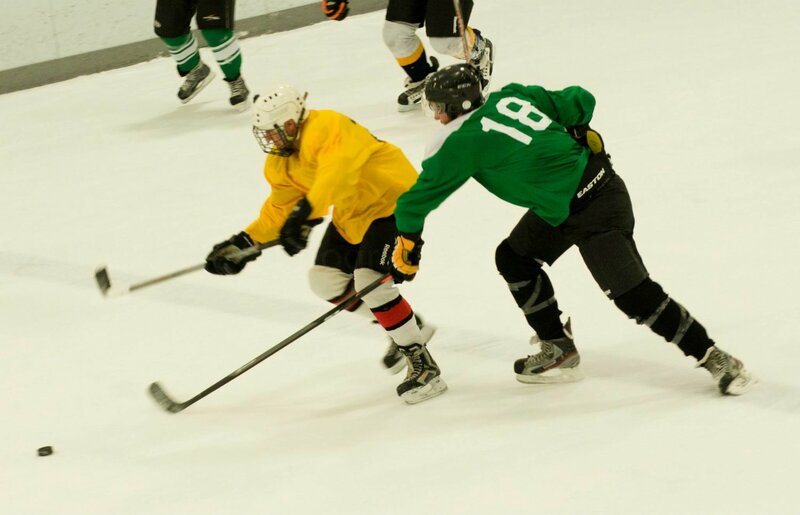 Open Hockey sessions are designed to give players seeking extra ice time the opportunity to play in a noncompetitive environment. The maximum amount of players allowed is 30 players plus four goaltenders. Please check the open hockey calendar to confirm dates and times. Full equipment including a certified hockey helmet is required to participate. Player must sign a waiver before taking the ice. Sessions limited to the first 30 skaters. All sessions are NON-CHECKING. Recreational play only. YOUTH Open Hockey must be 15 years of age or younger for all youth sessions. Revolution reserves the right to revoke a player’s privileges due to unsportsmanlike play. Must bring your own pucks. Stick Time or Stick and Puck (as many refer to it) is open ice for any age or ability to come and pass, shoot and work on skills. Scrimmages or games are not permitted. If a scrimmage or game has been started during a Stick Time without the consent of Revolution Ice Centre, you will be asked to stop immediately. If the game persists, you will be asked to leave the ice without a refund of any kind. YOUTH Stick Time must be 14 years of age or younger for all youth sessions.